Many members of The Church of Jesus Christ of Latter-day Saints (a church often inadvertently referred to as the Mormon Church) were raised in the faith. Some church members even have ancestry dating back to the Mormon pioneers who crossed the Great Plains in wagons and handcarts. 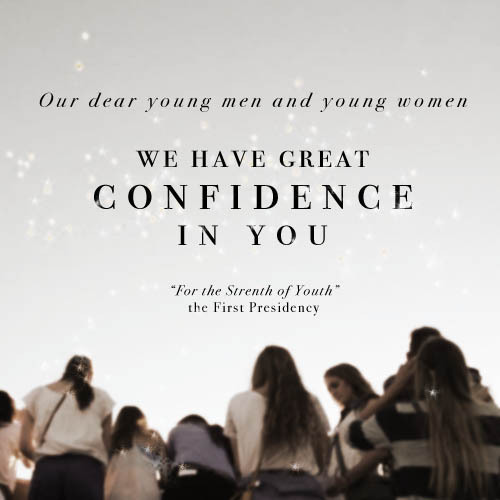 Mormons place great value on the faith continuing down through generations; being able to see progeny accept and live the gospel of Jesus Christ is indeed a great blessing. Mormons who joined The Church of Jesus Christ in their adulthood certainly have different experiences of coming to learn the gospel from those members who grew up in Mormon families. We, as adults, can learn many wonderful principles of the gospel by observing how Mormon children learn the gospel of Jesus Christ. before it grows too late. I’ll live with Him once more. 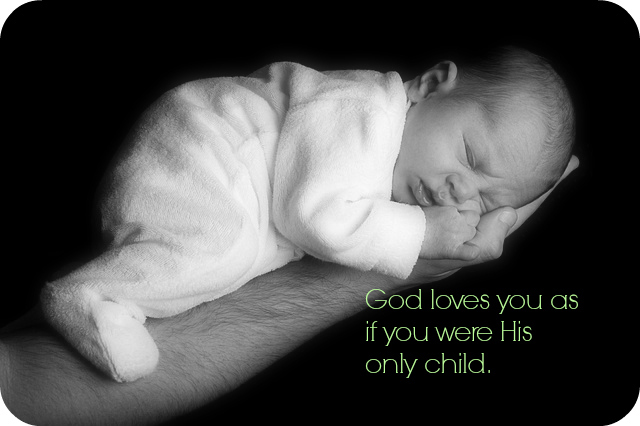 Those are the words to an oft-sung children’s hymn “I Am a Child of God.” This song is a perfect example of how Mormon children learn core doctrine in a simple way. The Church of Jesus Christ has an entire hymnal devoted to children’s songs. Mormon children learn these songs at home and during church on Sundays. The children’s Sunday school segment is called Primary, and part of Primary each Sunday is dedicated to singing songs and learning about the gospel of Jesus Christ through music. Primary songs teach children about many principles of the gospel: the birth and resurrection of Jesus Christ, the Plan of Salvation, Joseph Smith, stories in the Book of Mormon, service, kindness, prayer, Christ’s Second Coming, the creation of the earth, and eternal families. Primary songs are a great example of how children learn the gospel of Jesus Christ—they learn essential doctrine in simple ways. Just because a child is young and lacks worldly understanding does not exclude them from being able to reach important spiritual understanding. Mormon children aren’t so different from you or me. They learn the gospel perhaps through different, more juvenile methods, but they learn by the same power: the power of the Holy Ghost. Parents and teachers may present the gospel tenets to them through object lessons, games, and songs, but children ultimately come to an understanding of those doctrines and principles through the Holy Ghost. The Holy Ghost is the ultimate teacher. 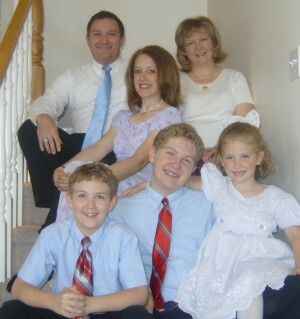 Mormon children are capable of developing their own testimonies, or witnesses, of gospel truth, and those testimonies are a direct result of their interactions with the Holy Ghost. Children are more open to spiritual experiences than adults often are, and they are also less susceptible to temptation and sin. Learning the gospel is easier for children because they are inherently more in tune with the Spirit (a term interchangeable with the Holy Ghost). We learn the gospel of Jesus Christ by the same power that children do. Our witnesses can be just as pure and just as clear as they are for children. Jesus Christ taught His people that “except ye be converted, and become as little children, ye shall not enter into the kingdom of heaven. Whosoever therefore shall humble himself as this little child, the same is the greatest in the kingdom of heaven” (Matthew 18:3–4). Why do we need to become like children? Children see first with spiritual eyes rather than worldly ones. 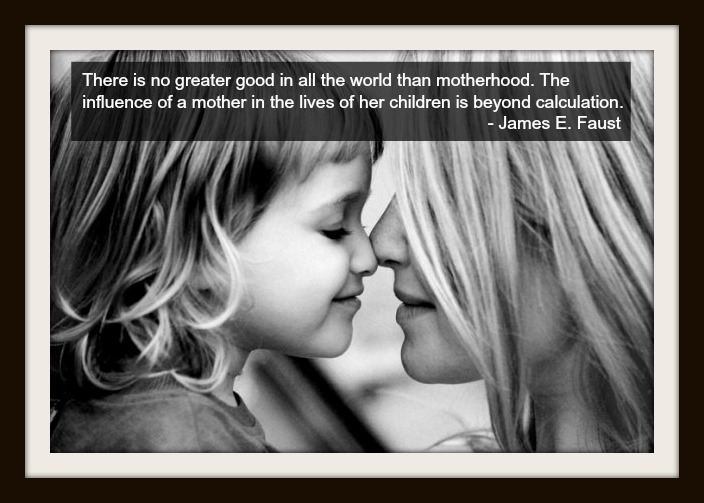 Children have a much purer sense of right and wrong than adults do; they believe in goodness. Likewise we must return to a state wherein we can believe in good and stand up for right. We must seek Jesus Christ in our learning and go to Him with our questions. When we humble ourselves before Him, we allow ourselves to be taught more effectively by Him. Mormon children also aren’t so different from children of other faiths, they just have greater access to the truth of the gospel of Jesus Christ. 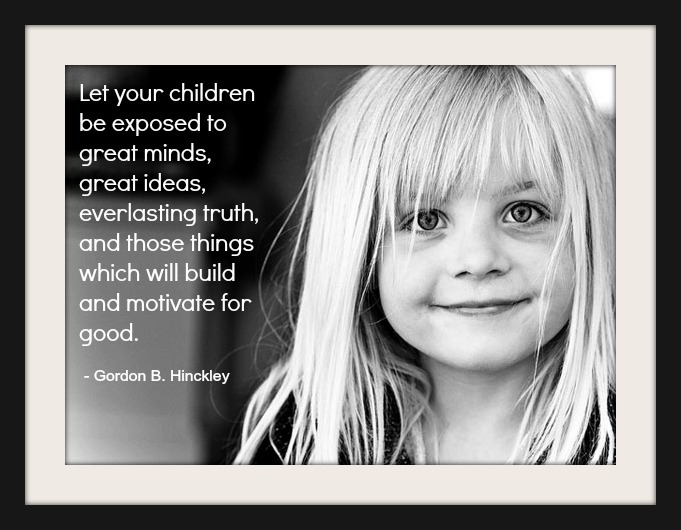 All children are more spiritually in tune with the Holy Ghost than adults are, and Mormon children simply have parents who open up spiritual communication further and actively teach them the doctrine of Christ. As we move forward, we need to seek the humility and spiritual confidence inherent in children’s nature. We can learn so much from them about truth and living a Christ-centered life.